Monday, May 13, 2019 at the Dresden Town Hall at 7:00 p.m.
Dresden is located within the Adirondack Park in upstate New York. 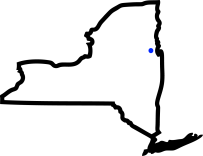 It is defined with Lake George on the west and Lake Champlain, Vermont and the town of Whitehall on the east. The southern border of Dresden abuts Fort Ann N.Y and the south basin of Lake Champlain. The northern border is shared with the town of Putnam, N .Y. The Earth Waste & Metal Whitehall Transfer Station is open Wednesday and Saturday, 8:00 am to 4:00 pm. 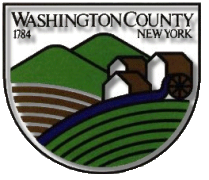 The Town Council regularly meets at 7:00 pm in the Town Hall on the second Monday of the month. Road issues should be directed to Richard Hobus, Town Highway Superintendent.